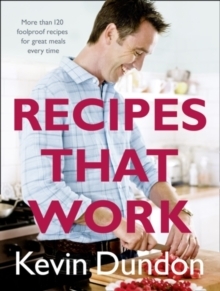 Irish celebrity chef and family man Kevin Dundon shares the recipes he cooks at home and shows how easy it is to eat good food every day. 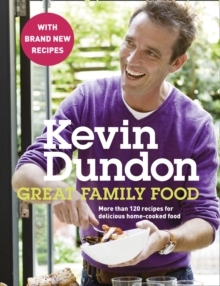 Now in paperback, with over 20 brand new recipes. Do you have a kitchen full of hungry kids? Expectant guests gathered round your table? Perhaps you need a hearty pick-me-up or a quick and comforting supper at the end of a long day. 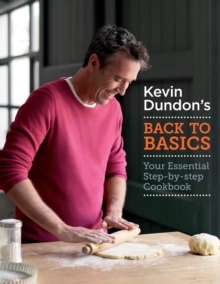 Kevin knows that the best home-cooked food is straightforward and satisfying but certainly never boring. 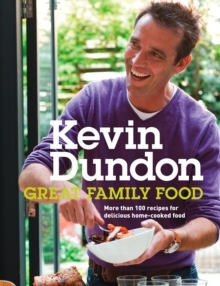 He gathers together classic dishes and creative twists to give a delicious collection of recipes for all types of occasion. Full of bold flavours and fresh, seasonal ingredients, these confident recipes are guaranteed to become firm family favourites. Kevin also shows how to get a second outing from your efforts, with clever ways to turn leftovers into a whole new meal. 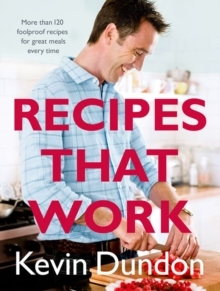 Whether you're a beginner in the kitchen or an experienced cook, these are reliable recipes you'll return to again and again. Chapter breakdown:One Pot Wonders, Quick & Easy Suppers, Roasts & Family Meals, Leftovers, Accompaniments, Desserts Recipes Include:Roasted Root Vegetable, Chilli and Pumpkin SoupTraditional Beef Casserole with Herb DumplingsPan fried Trout with Toasted AlmondsSavoury Bread and Butter PuddingPot Roasted Pork with ApplesChicken and Broccoli TagliatelleSummer Berry PuddingTreacle Tart PLUS: This paperback edition includes brand new recipes, including Cheesy Irish Soda Bread, Shepherd's Pie, Quick Chicken Fajitas and Deep Filled Apple & Strawberry Crumble.